You can call these actors crazy all you want, but no one's ever going to say that they weren't dedicated to making these characters come to life. Robert De Niro: Before starring in “Taxi Driver,” De Niro became an actual New York cabbie for a few weeks to get a feel for their day-to-day. Adrien Brody: For his Oscar winning performance in “The Pianist,” Brody literally gave up everything to portray a Holocaust survivor. This includes selling his car, his apartment, disconnected his phones and a move to Europe, not to mention the fact that he hardly ate anything to transform physically. 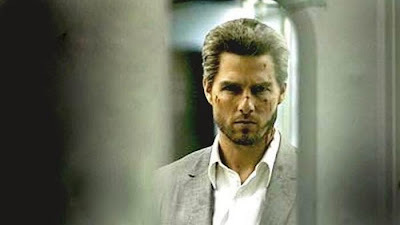 Tom Cruise: For “Collateral,” Tom needed to know how to blend into a crowd since he was playing an assassin. Having one of the most recognizable faces in Hollywood, Tom learned how to do this by dressing up as a FedEx worker and delivering packages inconspicuously. He claims to be a great stalker these days. 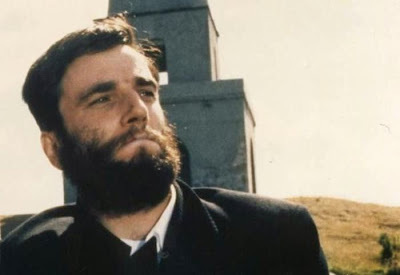 Daniel Day-Lewis: In “My Left Foot,” Lewis played Christy Brown, a cerebral palsy sufferer who can only control one limb–his left foot. 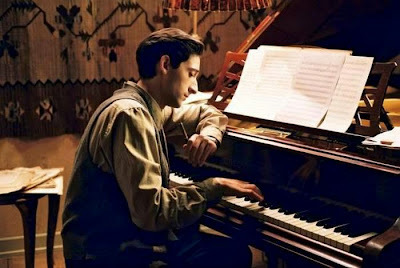 To prepare, Day-Lewis refused to leave his wheelchair, demanded that he be force-fed, and broke his ribs from remaining hunched over for too long at a time - All to fully understand the effects of the affliction Brown endured. 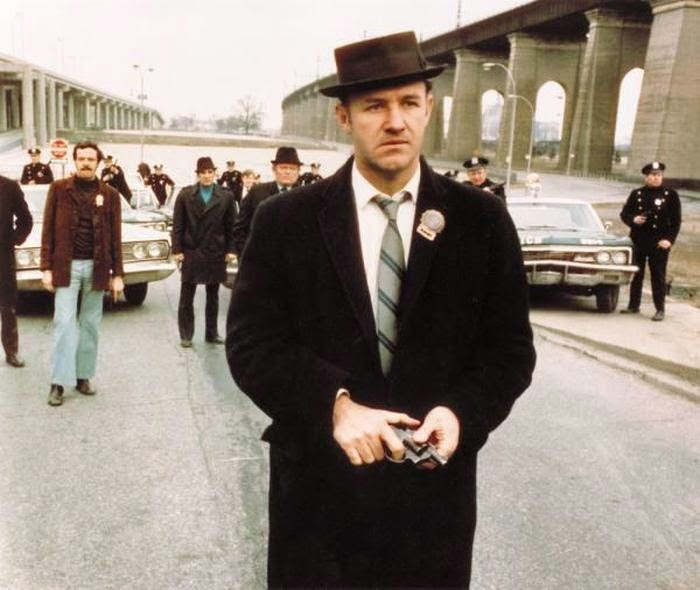 Gene Hackman: Hackman was a detective in “The French Connection,” and got some real life action as well. He spent a month driving around in a patrol car to get a feel for what the detectives actually go through. He even helped restrain a particularly rowdy guy and get him into the car. 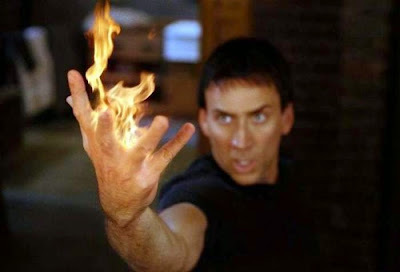 Nicolas Cage: Everyone’s favorite actor to make fun of actually gets really into a lot of his characters. For “Ghost Rider,” he painted his face constantly and carried Egyptian relics to try and tap into the world of actual ancient ghosts. (Okay, that’s not surprising.) He also refused to speak to his co-stars during filming so they would be afraid of him. 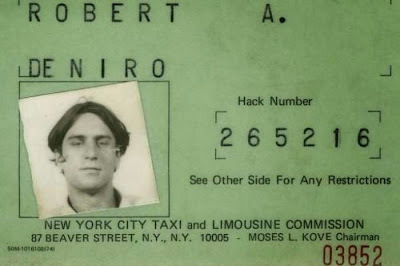 For “Leaving Las Vegas,” he liked to get drunk and record himself so he could see what he would actually look like intoxicated. The most extreme, however, was for “Birdy,” when he had two teeth removed without anesthesia. Halle Berry: Berry had to get down and dirty for role as a crack addict in “Jungle Fever,” so she didn’t shower for an entire month. She also visited an actual crack den. 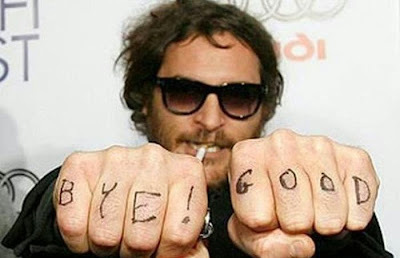 Joaquin Phoenix: Phoenix was so into his mockumentary, “I’m Still Here,” about his fake journey to become a rap star, that while filming it he made everyone believe that he was retiring from acting, going into rap, and becoming a complete weirdo. This went on for months, and the film didn’t really do very well. 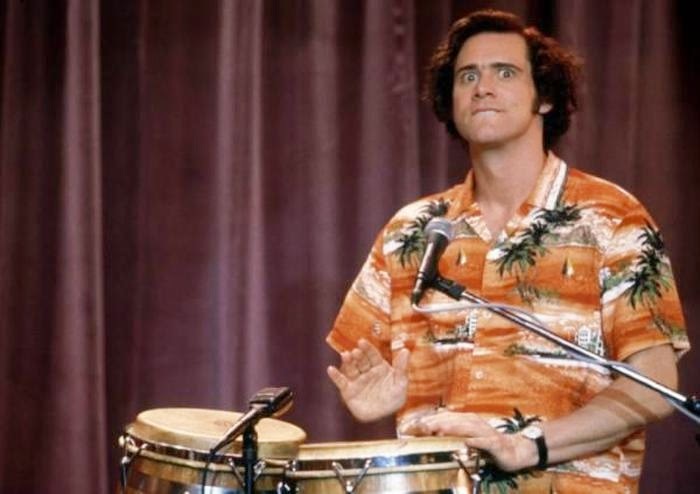 Jim Carrey: While shooting “Man On The Moon,” Carrey played comedian Andy Kaufman, as well his repulsive alter-ego Tony Clifton, and he refused to break character the entire time. He put cheese in his pockets so that he smelled horrible while he was acting as Tony, and he demanded that Jerry Lawler, Kaufman’s real life enemy, put him in a wrestling hold, which Lawler refused. 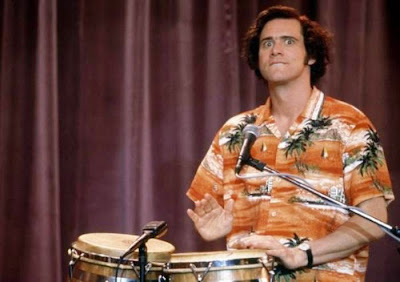 This made Carrey so angry that he spit in Lawler’s face, which led to a fight (what Carrey wanted all along). 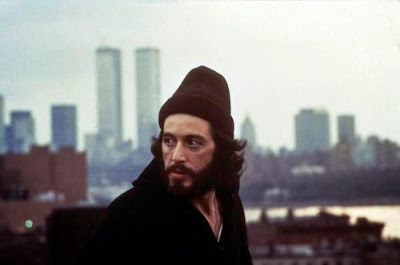 Al Pacino: In the film “Serpico,” Pacino played an undercover cop. He was so immersed into his character that one night when he was driving, he pulled over a truck that was spewing exhaust and tried to arrest the driver.